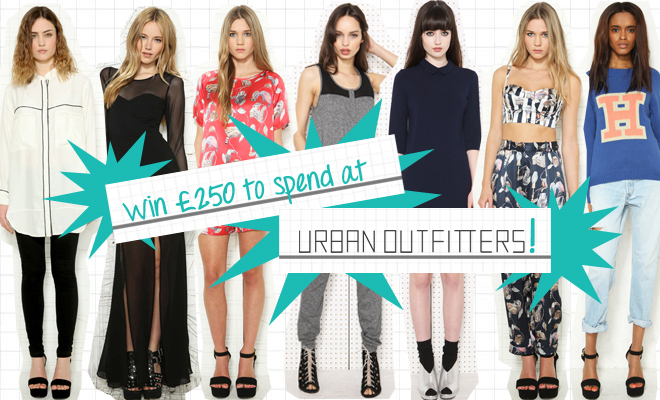 The amazing e-tailwebstores blogger network has yet another amazing giveaway for their bloggers, this time you can win £250 to spend at Urban Outfitters, it ends on 07/02/13 so make sure you enter quickly. Unfortunately I am not slim enough to fit in Urban Outfitters' ladies stuff but I sure do love their shoes, beauty products and accessories, I've also fallen in love with a few of their men's graphic tees. 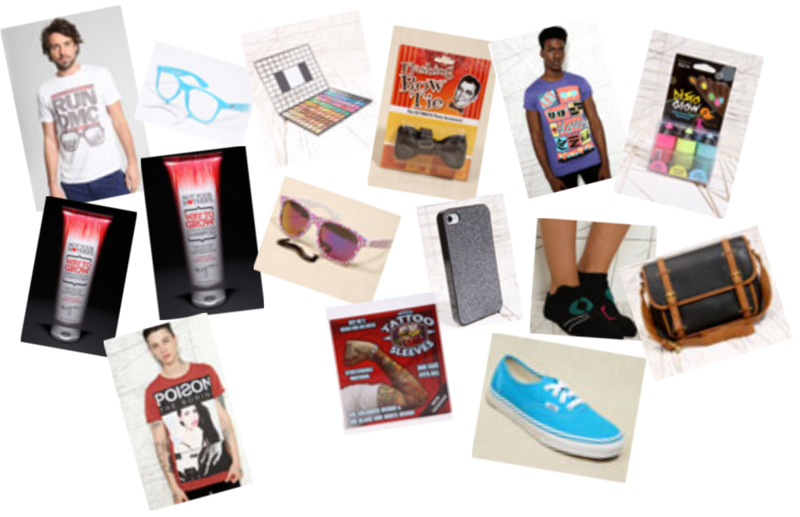 Here is my £250 spend if I won. How do you join the e-tailwebstores blogger network? 1. Click my banner below. Make sure you GFC them & check out their Facebook & Twitter. Check out their official post on the giveaway by clicking here. lovely post! fingers crossed for you winning!